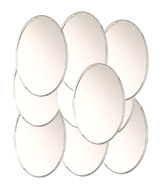 Craft Mirrors can be used to highlight carousels, fashionware & other creative arts. 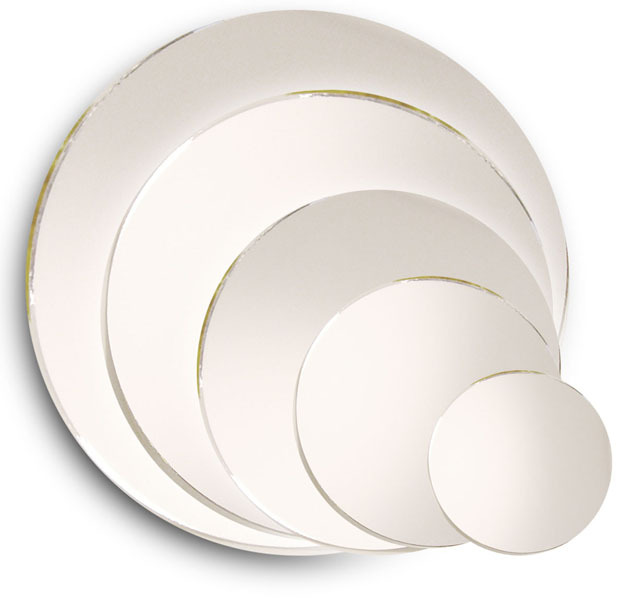 Can be adorned by etching, staining, painting, etc. 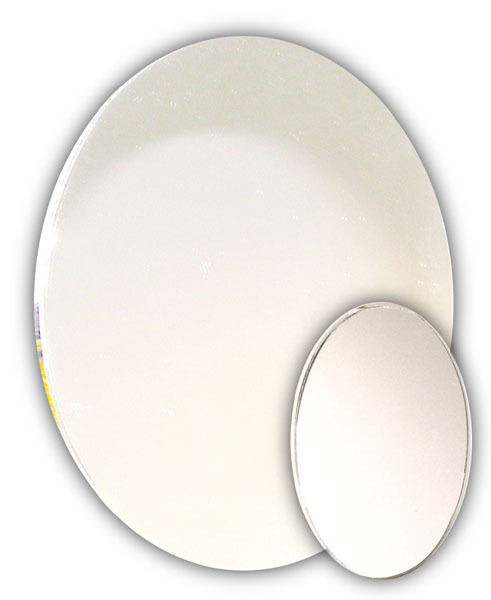 We offer OTHER MIRRORS, Too.